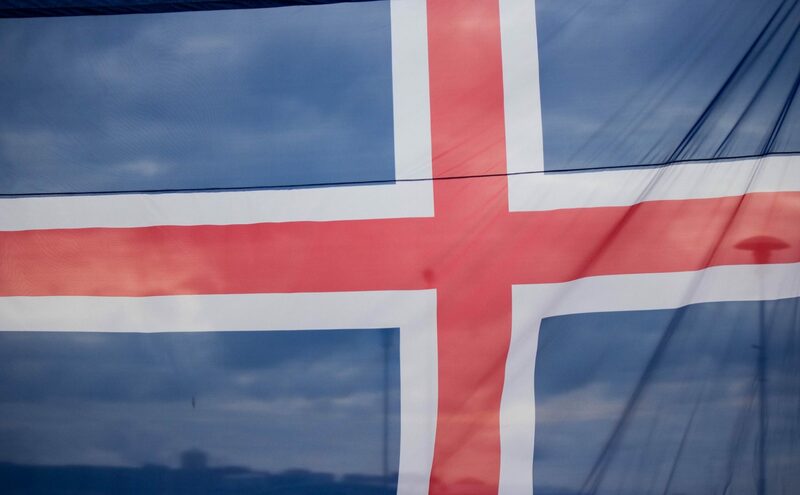 By 1874, Iceland had been under harsh Danish rule for hundreds of years and the people wanted their freedom. A man named Jon Sigurdsson was determined to get it for them. The following has been excerpted from a booklet called “Solving the Mystery of the 2nd of August” by Sir Magnus Olafson. He excerpted the information from an article by Oscar G. Johnson out of the work “Reflections by the Quill” by Quill Historical Society of Wynyard, Saskatchewan. “Jon Sigurdson wanted freedom for Iceland from Denmark. He wanted schools in Iceland-a medical college, an agricultural college and other schools. Up to this time, little consideration had been given the people of Iceland by the Danish government. Jon Sigurdson had moved to Denmark around the year 1830 where he was educated and became a librarian at the King’s Library. He became a member of the Parliament in Iceland. There he became President of the assembly. 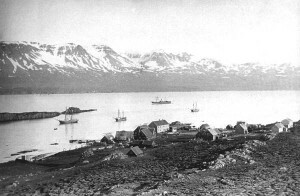 He hammered away at the Danish government until finally, in January 1874, King Kristjan the Ninth made the announcement that he would visit Iceland during the summer of 1874, and that he would bring a new constitution for Iceland. For that purpose, King Kristjan the Ninth decreed that the Icelandic Parliament should be called into session from August the first to the seventh. On August the Second, he asked the Icelandic clergy to have services in every church in the land. On that day, he would hand over the New Constitution to Parliament. Jon Sigurdson did not attend that session of Parliament but he advised the leaders to accept the constitution, even though it was inadequate, because it was a step in the right direction. But he cautioned the people never to down their desire for independence. His by word was “Aldrei ad vikja” (Never let down).